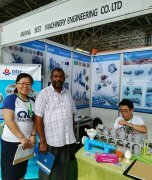 With over ten years' experience of manufacturing and exporting complete set of cottonseed oil plant with state of the art cottonseed oil processing technology, we enjoy good reputation all over the world. We offer the great service, we guarantee the most competitive price in this feild. It’s composed of linters(10%), cotton shell(40~45%) and kernel. the oil content of cotton seed is 15%-25%, the oil content of kernel is 30%-40% after decorticating. 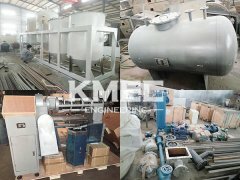 The production area is mainly located in China, USA, India, Uzbekistan and Egypt, etc. Cottonseed oil is a vegetable oil extracted from the seeds of the cotton plant after the cotton lint has been removed. 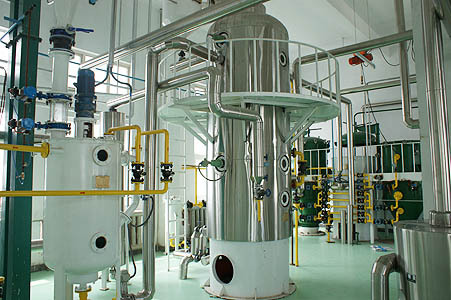 Within the cottonseed oil processing plant, oils extracted from cottonseed must be refined to remove gossypol, a naturally occurring toxin that protects the cotton plant from insect damage. Therefore, unrefined cottonseed oil is sometimes used as a pesticide. Cottonseed oil in its natural unhydrogenated state has no cholesterol and does not contain trans fatty acids. However, it does contain over 50% omega-6 fatty acids and only trace amounts of omega-3 fatty acids, and the imbalance is considered unhealthy if not used in moderation or balanced elsewhere in the diet. Furthermore, these polyunsaturated fats can potentially go rancid during the extraction process. 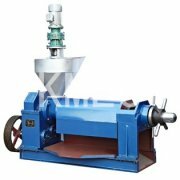 The cottonseed oil processing plant is specially designed to extract oil from oilseed materials like cottonseeds. Cottonseed oil is commonly used in manufacturing potato chips and other snack foods. Along with soybean oil, it is very often partially or fully hydrogenated. The growing consensus is that the hydrogenated (trans fats) from these oils are very unhealthy. Cottonseed oil was the first oil to be hydrogenated in mass production, originally intended for candle production, and soon also as a food (as in Crisco). In part because regulations apply differently to non-food crops, it has also been suggested that cottonseed oil may be highly contaminated with pesticide residues, but insufficient testing has been done. 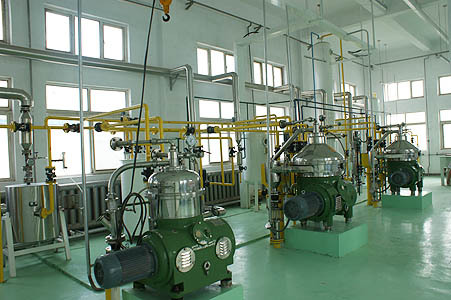 Any time you feel interested in cottonseed oil processing plant, feel free to contact us!